So, you’re ready to embark on an intergalactic space adventure with Marvel’s Guardians of the Galaxy, but don’t know the first thing about them? Don’t worry, let UnGeekPH help plan this little trip of yours through the Marvel cosmos. Guardians of the Galaxy is a rag-tag team of interesting (and morally questionable) intergalactic characters. Center to all of this is Peter Jason Quill, also known as Star-Lord. Star-Lord will be the unlikely leader of this team. A cocky intergalactic outlaw born out of human mother and an alien father, Quill loves his 80’s Earth Music (read: Mixed Tape). In the movie, Quill gets abducted early on by a group of thieves and smugglers called the Ravengers. 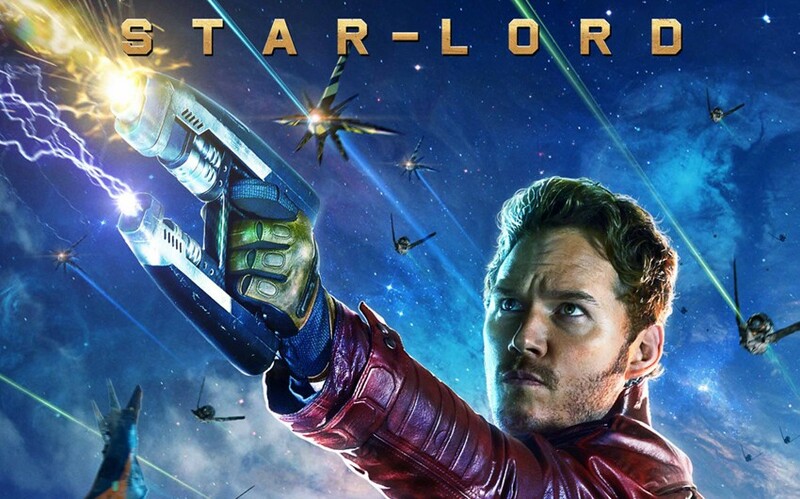 Actor Chris Pratt mentions that the character of Star-Lord is pretty much a mash-up of Han Solo and Marty McFly. Hmm good choices! Known Powers & Abilities: Quill is (CQC) Close-Quarter-Combat efficient and has a mastery of various human and alien weapons. A skilled tactician and strategist, Quill is crafty as he is cocky. He’s also an excellent pilot (or so he claims). The “deadliest woman in the galaxy” portrayed by Zoe Saldana. 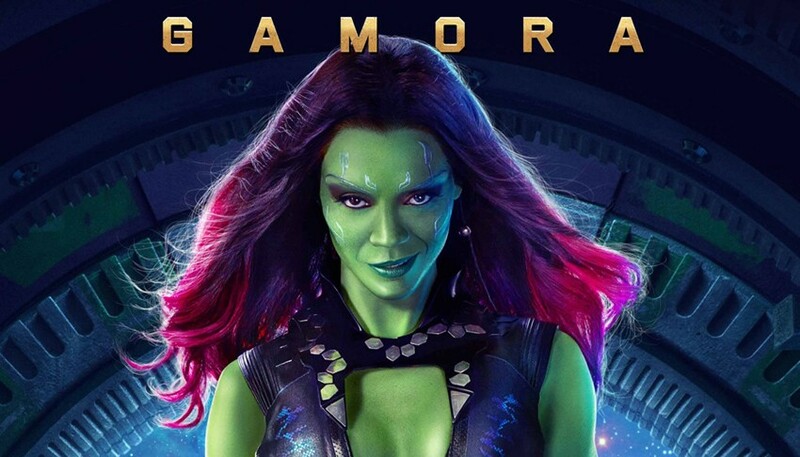 Gamora is the adoptive daughter of the mad titan Thanos and is the last of her specie. Thanos found her after the Badoon (or the Universal Church of Truth depending on the story’s universe), exterminates her people, the Zen Whoberi. Raised with little kindness, Thanos would forge Gamora into the ultimate assassin. Armed with swords and knives she is one of the most feared fighters in the entire galaxy. Known Powers & Abilities: Gamora is formidable in hand-to-hand combat and with the use of any and all known weaponry across the Milky Way Galaxy. She’s also an excellent gymnast and assassin, being able to stealthily take down a foe. However, given her enhanced speed, strength, agility and durability, she can stand her ground against a large number of opponents. 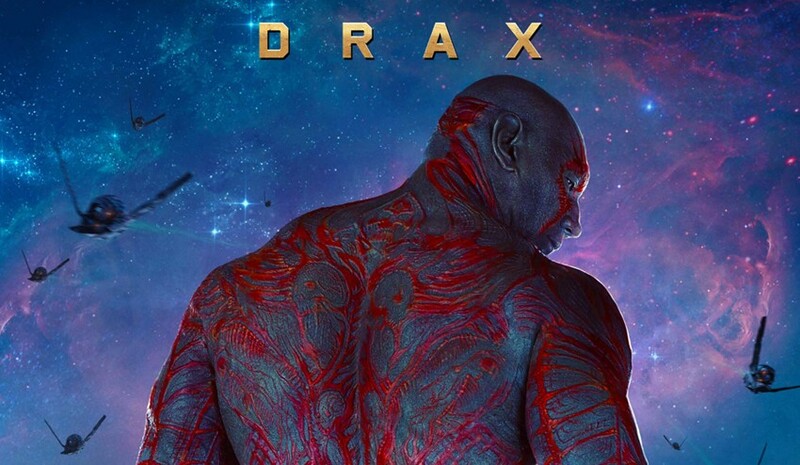 Known Powers & Abilities: Having superhuman strength, superhuman speed, durability, quick regenerative powers and superhuman senses makes Drax a tank of a member. Proficient in hand-to-hand combat, Drax also likes to use his twin daggers in a fight. In the comic, he is able to release low level cosmic blast from his fist. I’m not entirely sure if we’ll get that in the move, though. Rocket is the result of illegal genetics and cybernetics experiment to lower life-forms in the planet Halfworld in the Keystone Quadrant, an abandoned colony for the mentally deranged. The experiment gave Rocket and the various animals in Halfworld enhanced intellect and bipedal body construction and movement to become caretakers of the inmates there. Rocket served as Halfworld’s chief law officer granting him knowledge on combat tactics and weapon mastery. In the film, he is portrayed as a mercenary and bounty hunter travelling with Groot on his side. Known Powers & Abilities: In all intensts and purposes, rocket is pretty much a raccoon. That means he gets all the agility, speed and sense of your everyday urban raccoon. However, he is also an accomplished pilot, and proficient with various ranged weaponry, mostly guns and heavy artillery. 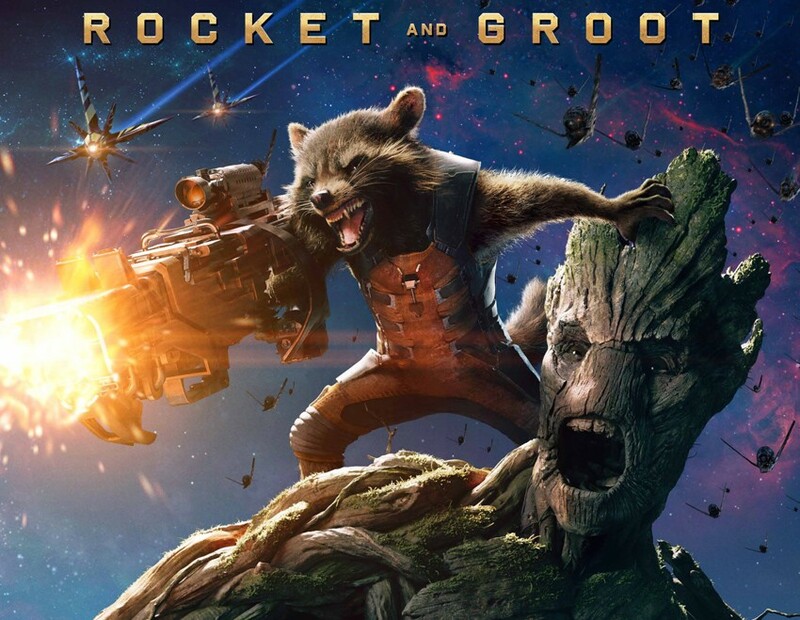 Groot is an extraterrestrial plant-based monster from Planet X and, in the movie, acts as Rocket’s muscle. Although he can only utter “I am Groot”, Groot is actually a highly intelligent life-form. Preferring the company of small animals (or animal-like creatures), it’s only natural that Groot flourishes an affinity with Rocket. 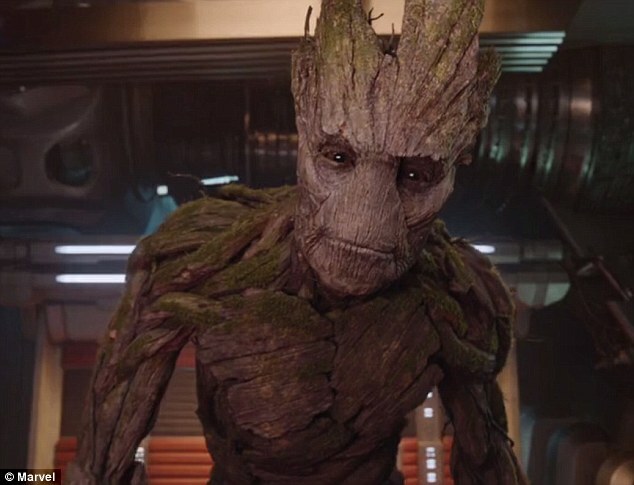 Known Powers & Abilities: Groot can absorb other wood to either heal him or enhance his armor, augment his strength and increasing his mass making him quite durable in a fight. He is also has a form of chlorokinesis – ability to control plants to his will – which actually makes him quite powerful in battle. And that’s it for now, stay tuned for the 2nd part of this guide as you traverse the cosmos with the Guardians of the Galaxy. Guardians of the Galaxy opens today in 2D, 3D and IMAX 3D. Next articleHarry Potter grows a pair! Disney just bid $71.3 billion to acquire Fox!